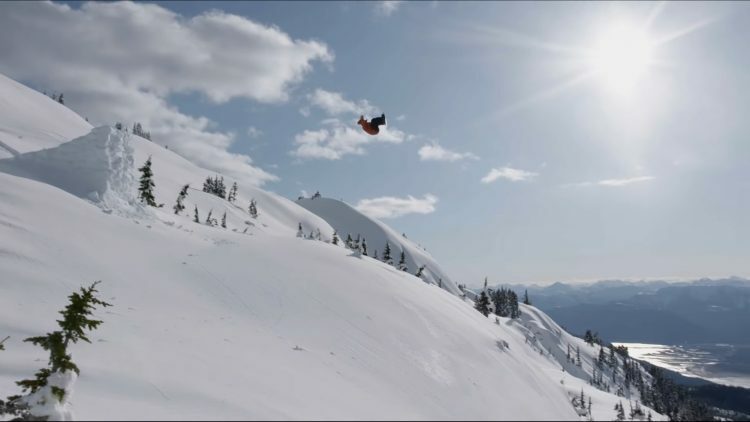 Uploaded by Transworld SNOWboarding. Nicolas Müller’s full part from Absinthe Films’ Stay Tuned. 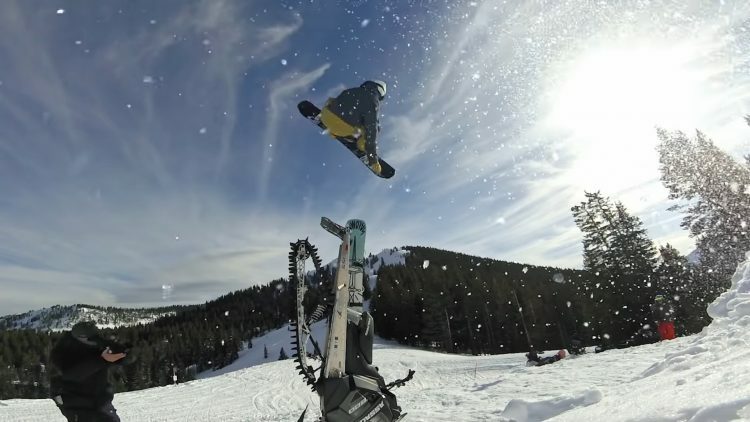 Uploaded by Transworld SNOWboarding. Demetri Bales’ full part from Absinthe Films’ Stay Tuned. 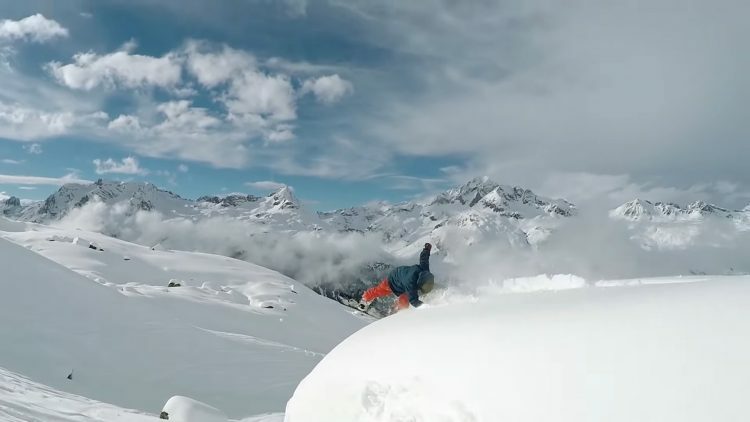 Uploaded by Transworld SNOWboarding. Hans Mindnich’s full part from Absinthe Films’ Stay Tuned. 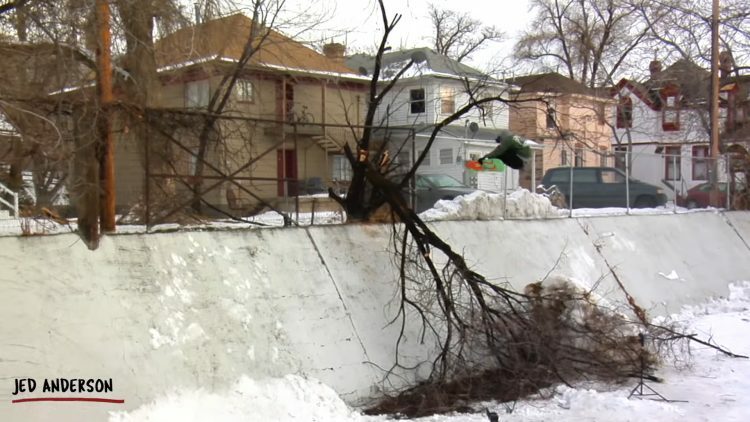 Uploaded by Transworld SNOWboarding. Eric Jackson’s Full Part from Pray for Snow: The Movie. See the movie in full on the Pray for Snow tour. 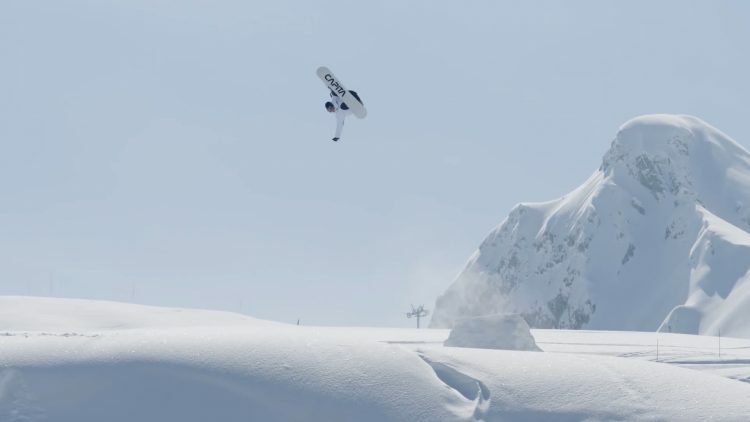 Uploaded by Transworld SNOWboarding. 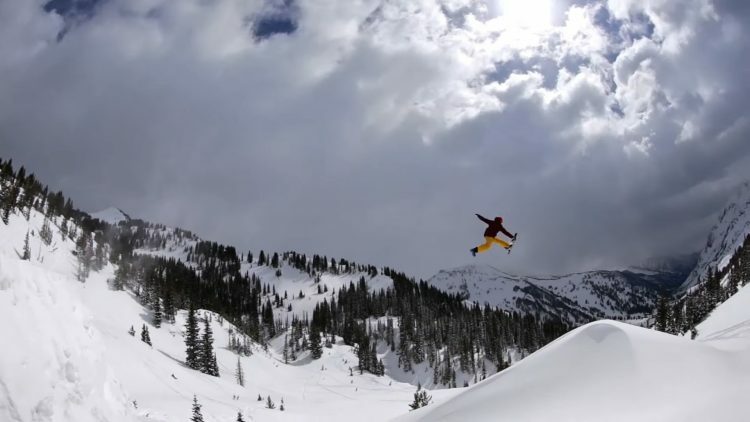 Ben Ferguson’s Full Part from Pray for Snow: The Movie. See the movie in full on the Pray for Snow tour. 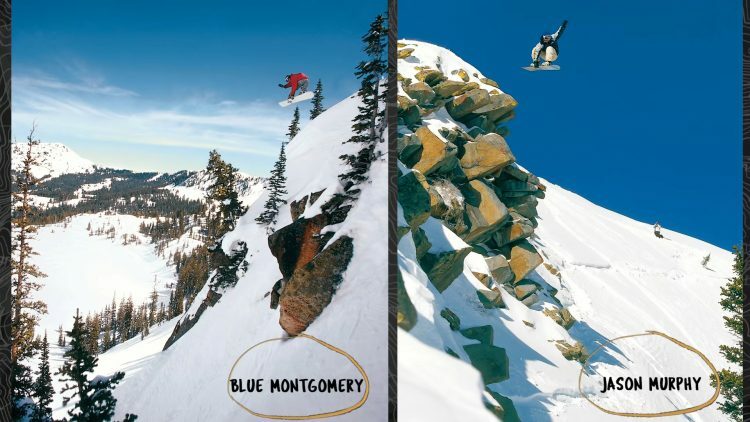 Uploaded by Transworld SNOWboarding. Curtis Ciszek’s Full Part from Pray for Snow: The Movie. See the movie in full on the Pray for Snow tour.